Car wash, lube, detailing , and store. 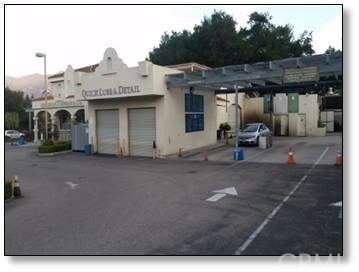 Only car wash in Ojai! Corner lot. Excellent location on 21,806 sq. ft. lot. 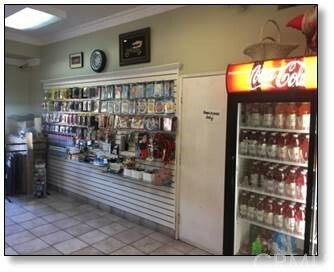 Great opportunity includes building (built in 1996 with 5,583 sq. 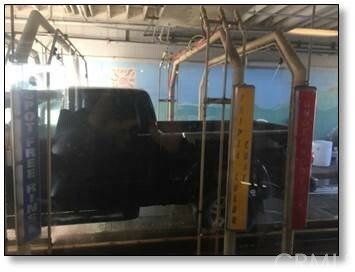 for the car wash), and business opportunity including equipment, fixtures, inventory, and existing customer base. Owner spent $100K on spot free filtered 100% hand wash system. Owner estimates annual sales of $1 million with a good management team. Current sales around $750K and Net Operating Income of $302K. •Next to Starbucks and McDonalds. •Corner Lot. 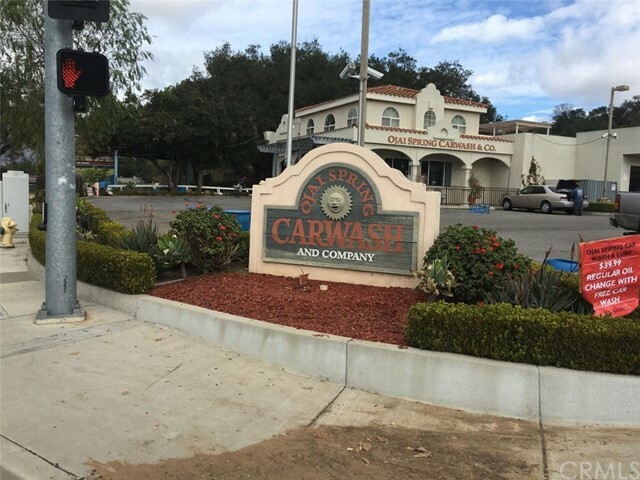 •Only car wash in Ojai. •Corner Lot. •spot free filtered 100% hand car wash system. •Corner Lot. •First Floor is Store. Second Flood has bed room and Kitchen.